Critics have hailed their performances as: spellbinding, flawless, a revelation, moving, joyous, polished, stunningly blended, engaging, powerful and having boundless lyricism, enthusiasm and dexterity. The Tchaikovsky Violin Concerto is music that requires great virtuosity and that’s precisely what it gets from the French-Serbian violinist Nemanja Radulovic´on this new disc from DG. Ensemble Liaison is a unique chamber music partnership formed in 2006 between David Griffiths, Svetlana Bogosavljevic and Timothy Young. As suggested by their name, collaborations form the basis of their artistic and musical vision. Described by Limelight magazine as a ‘national treasure’, they have performed across Australia and New Zealand and in 2012 gave a series of festival performances in Central Europe. 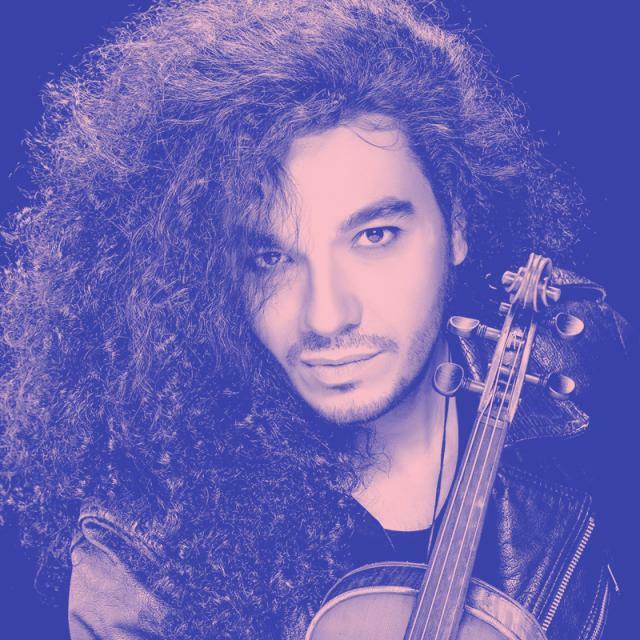 Winner of ‘Best Instrumental Soloist of the Year’ at the 2014 Victoires de la musique classique, Serbian violinist Nemanja Radulovic has taken the classical music world by storm in recent years through his combination of thrilling virtuosity, depth of expression, and adventurous programming, both in the recording studio and on the concert stage. He is an exclusive recording artist to Deutsche Grammophon. We have Bach’s beautiful flute sonata re-arranged for the clarinet. Then a virtuoso piece for violin and cello by 19th Century Norwegian composer Johan Halvorsen, based on the final movement from a harpsichord suite by Handel. Khachaturian’s early accomplished trio, displaying his characteristic cross-rhythms and folk inspiration, unusually pairs the violin and clarinet, with the piano providing contrast. Bartók’s Romanian Folk Dances, based on instrumental melodies the composer recorded during ethnomusicological fieldwork in Transylvania, are amongst his most popular works. Finally, Brahms’ passionate and expansive Piano Quartet in G Minor, with the clarinet here replacing the viola.